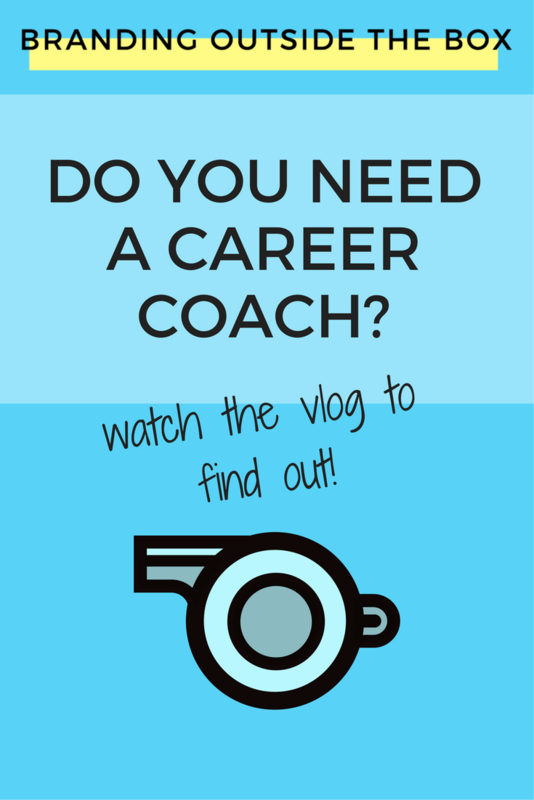 Vlog: Do I Need a Career Coach? 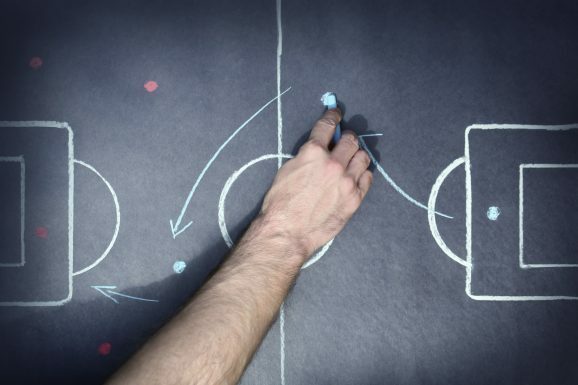 If you’ve spent much time online, you’ve probably noticed that there are no shortage of coaches. From life and career coaches to those specializing in fitness and nutrition, there are thousands of people out there to help you achieve your goals. Need a personal branding coach? Schedule your session with Dana today! I’ve had mixed experiences with career/life coaches. I had a fantastic life coach at one point (her name is Kate Swoboda). I had another coach I spent a lot of money on, only to later find out she cribbed her whole system, down to the copy, from a peer 🙁 Your advice to do your homework before you drop some cash is spot on!